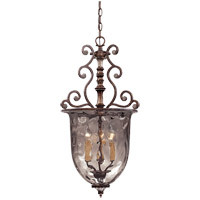 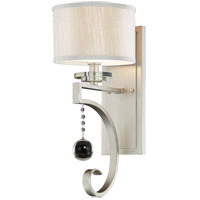 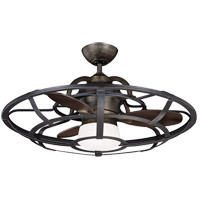 This eye-catching fan has sleek details that add the finishing touch to all of today's interiors. The rich Espresso finish is elegant and perfectly complemented by Walnut blades. 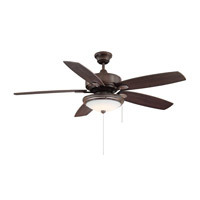 Q How far off ceiling does this fan hang? Are the fan blades wood? 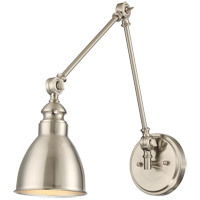 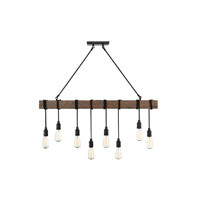 Is the length from ceiling adjustable? 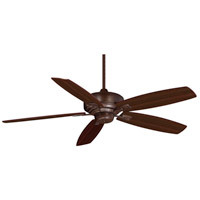 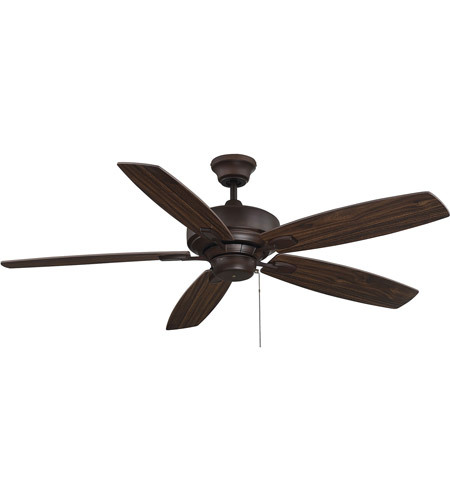 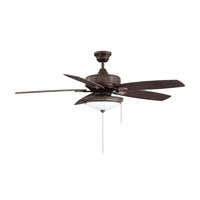 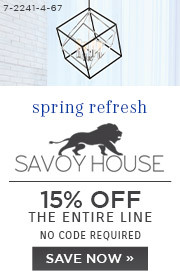 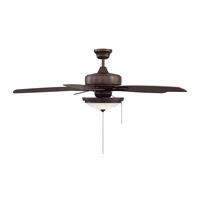 A The Savoy House Wind Star Ceiling Fan 52-830-5RV-129 overall height is 13.9". 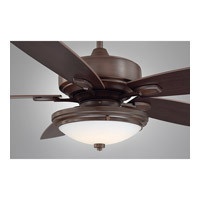 This fan comes with a 4.5" downrod. 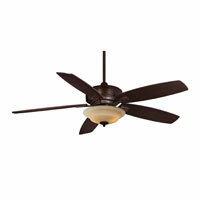 This is a dual mount fan, it can be hung using the downrod or flush mounted. According to Savoy House, the fan blades are made of particle board.